Please note that the cut off date has passed but there are still rooms left at best available rates. Please call the hotel directly to book a room. The rates above are subject to 12.6% fees and taxes. You will be given the opportunity to book your accommodation when you register, however you may do so at any time online or by phone. 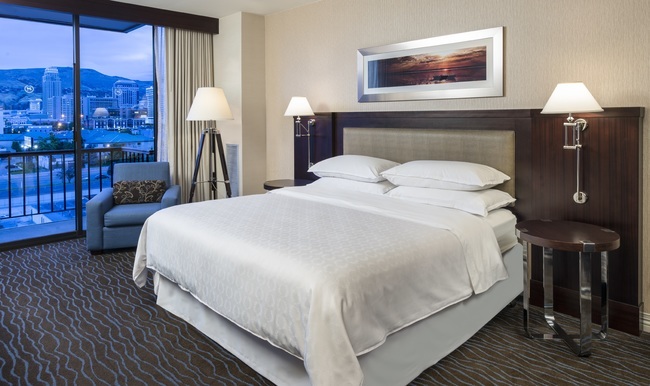 Call the hotel directly at + 1 (801) 401-2000 and ask for the WAM 2018 group rate. The cut off date is February 16, 2018. After this date, best available rates will apply. The cancellation deadline is 6:00 PM hotel time on February 20, 2018. After this date, a penalty of one night's room and tax will apply. Early departures will be charged a penalty of one night's room and tax.